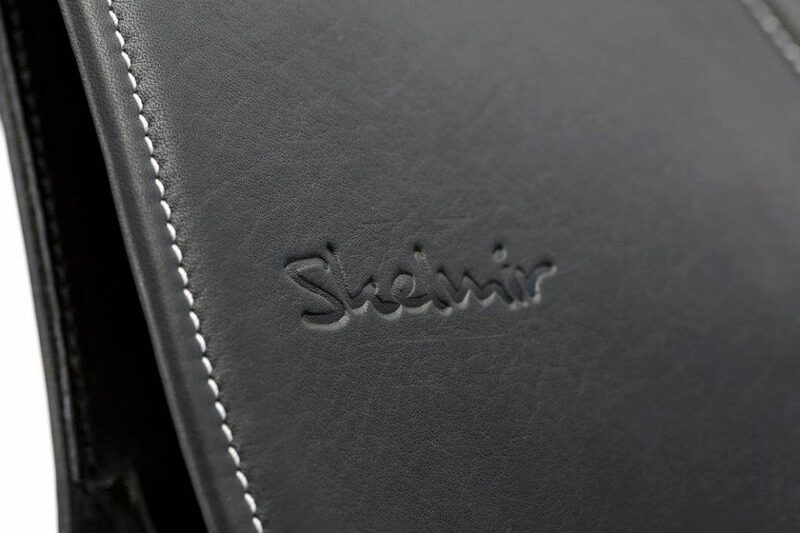 Visually, the Physioflex SKELMIR impresses with its simple elegance and the three strass stones in the efter make it a real eye-catcher. 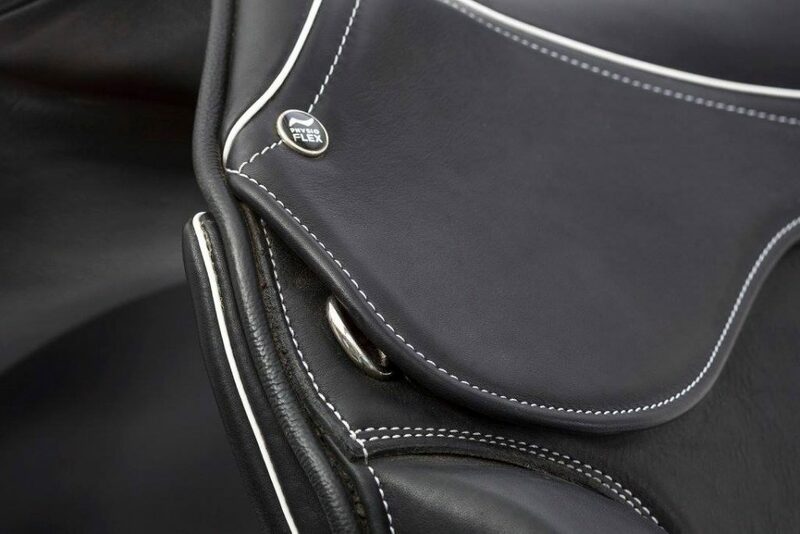 Exceptional craftsmanship, made from the best calf leather! 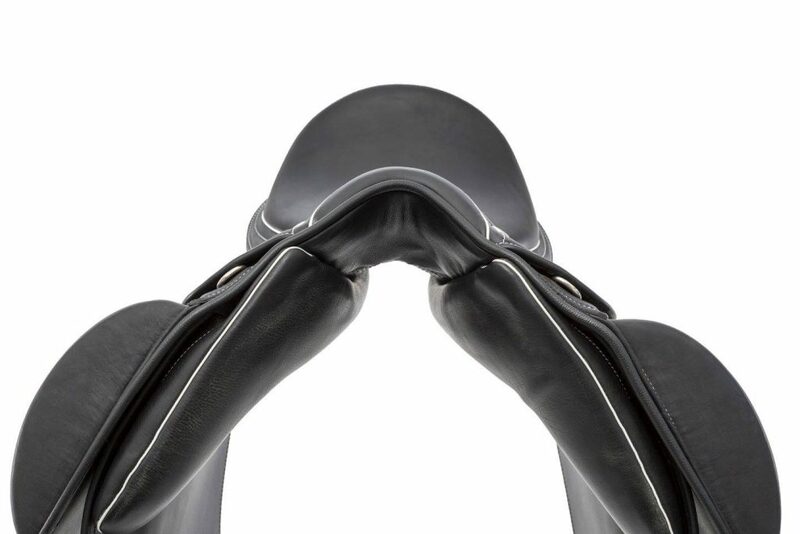 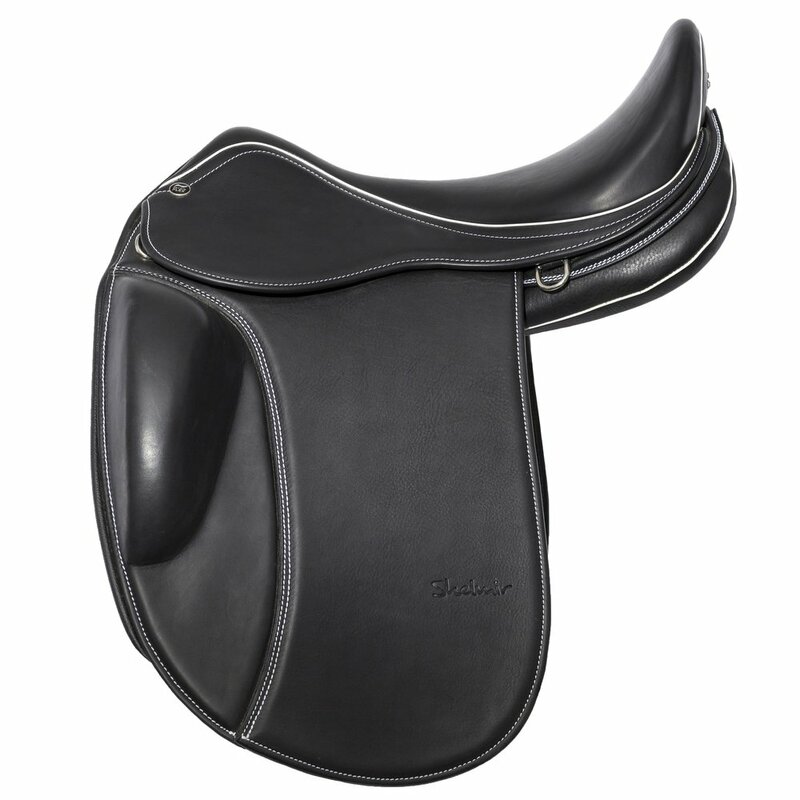 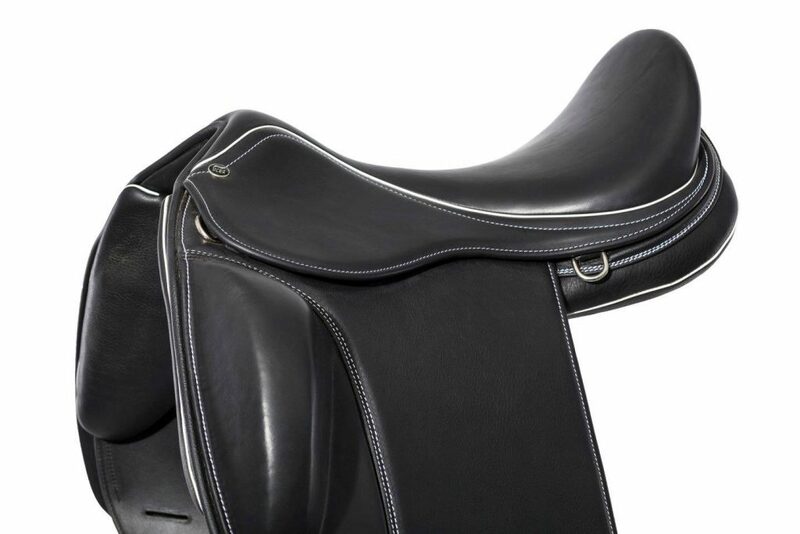 The deep, centered seat and the anatomical break allow a safe and balanced seat of the rider without constriction. 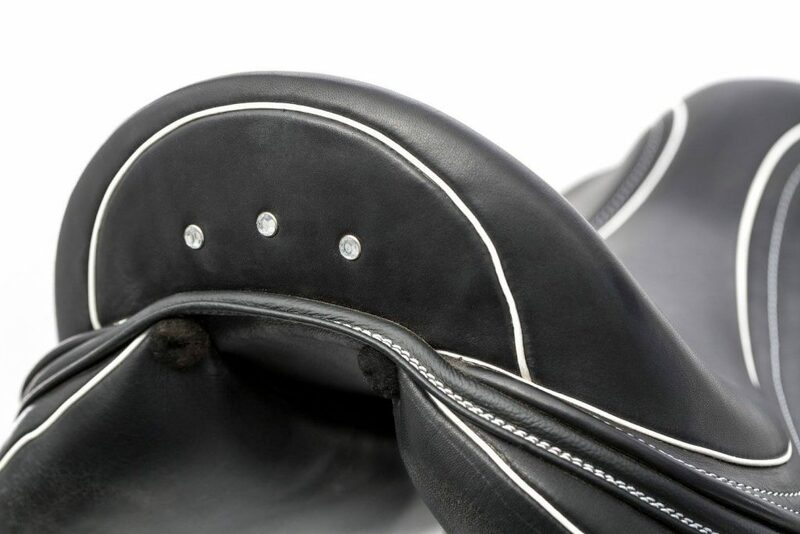 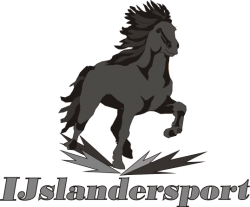 The new close-contact system is ideal for an optimal side-to-side approach with an incomparable proximity to the horse.